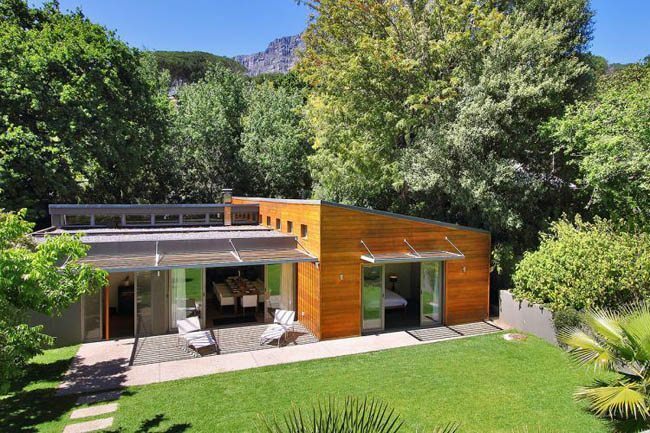 At the foot of Table Mountain, Higgovale is the most sought after and area in the Cape Town City Bowl, offering wind protection from Cape Town’s sometimes harsh South Easterly. 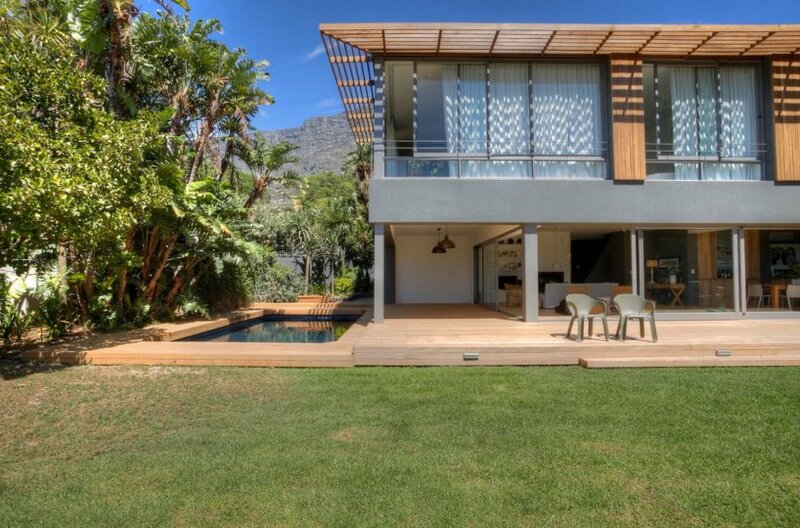 Higgovale is bordered by the suburb of Camps Bay to the west and Oranjezicht to the east with Lions Head to its immediate north west. 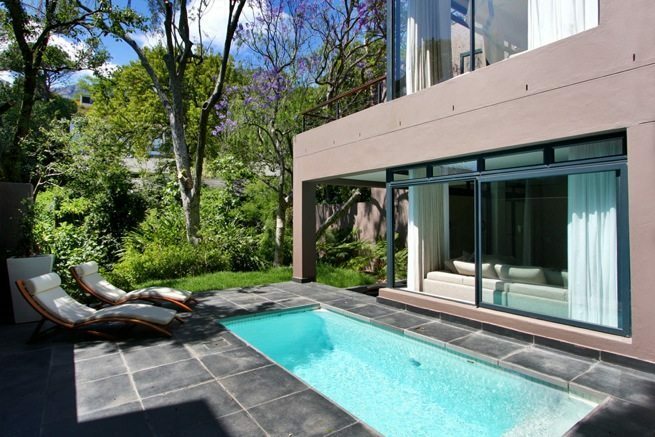 The affluent suburb is only moments away from Kloof Street and the many bistros, restaurants and quirky shops. 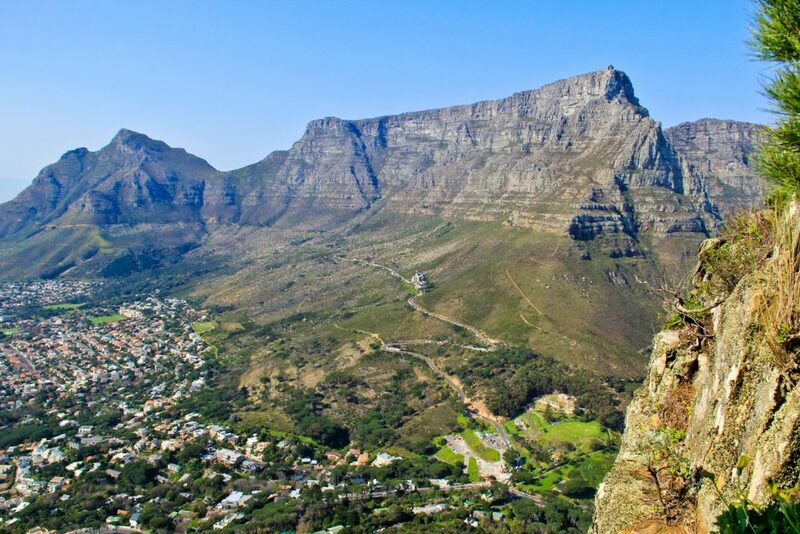 Table Mountain National Park is literally on residents’ doorsteps, allowing easy access to nature and the city alike, the best of both worlds! Perched above the Cape Town City, Higgovale also offers arguably the most spectacular night views of the City’s skyline. The Properties in Higgovale are spacious, lush and secluded. The closest you get to country living in the middle of the city without feeling the rush, with large gardens, mountain and tree-fringed views of the city and harbour. 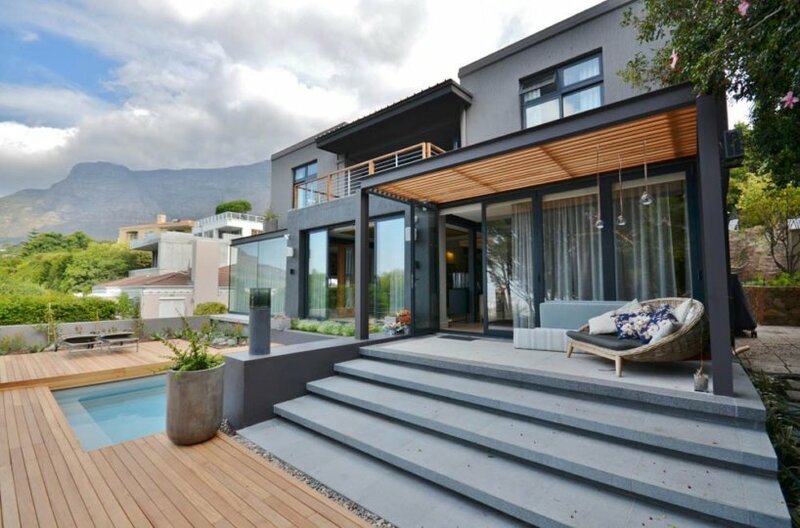 This 4 Bedroom House on the foot of Table Mountain boast spectacular views, and is a 10 minute drive to the Beaches of Camps Bay and Clifton.